Turn your Super Fly into a monster, portable stereo rig with this battery-powered cab. 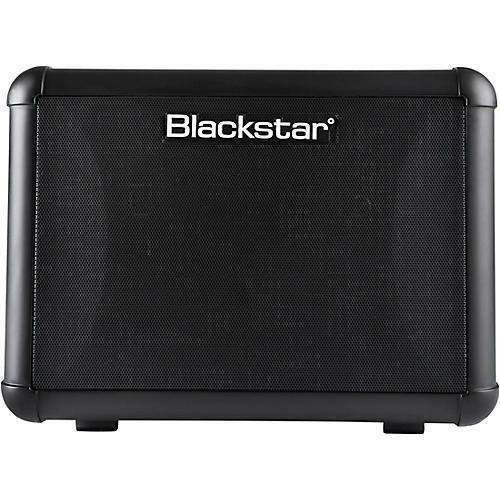 The Blackstar Super Fly Act turns your Super Fly into a powerful 24W stereo setup. Simply connect the supplied XLR cable, and you're ready to go. Alternatively, plug in a line level signal and use the Super Fly Act as a 12W battery-powered cabinet.